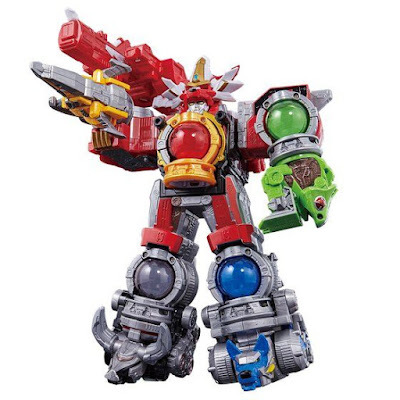 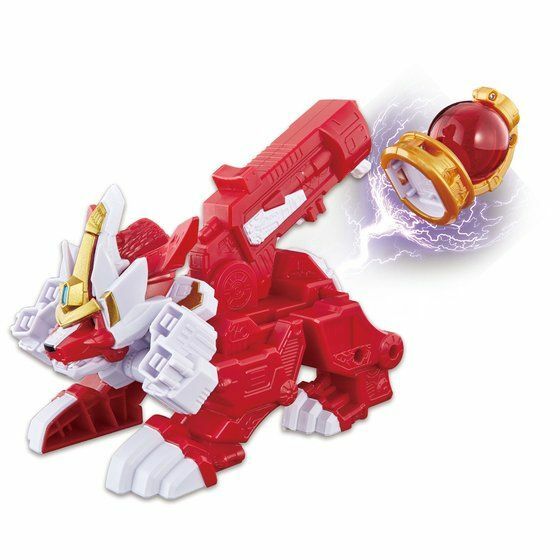 Bandai's official B-Boys site has posted the images for the DX Kyutama Gattai 77 Kojishi Voyager, Lucky newest Voyager Machine from the Uchuu Sentai Kyuranger TV series. 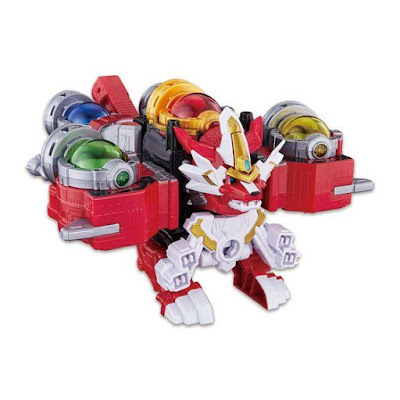 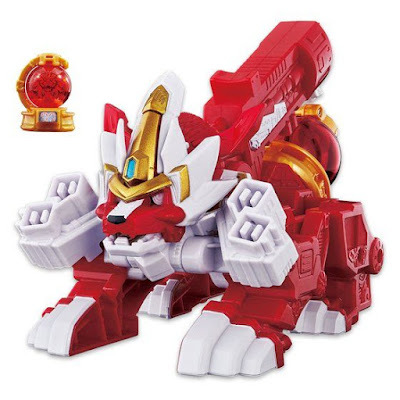 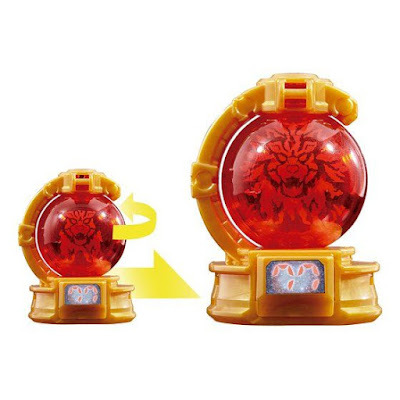 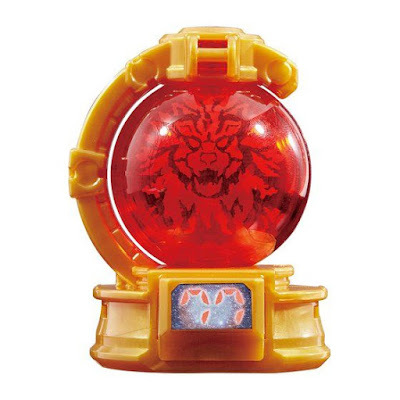 Just like in the TV series, the DX Kyutama Gattai 77 Kojishi (leo Minor) Voyager can combine with the DX Kyutama Gattai Kyurenoh to become Super Kyurenoh and also with the Leo Voyager to become the Super Leo Voyager and comes with the Leo Minor Kyutama. 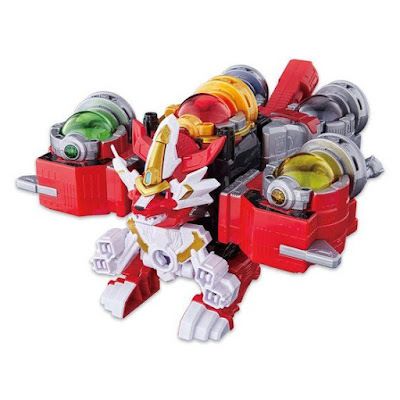 The DX Kyutama Gattai 77 Kojishi Voyager is scheduled to be released tomorrow, November 3rd for the price of 3,024 yen.